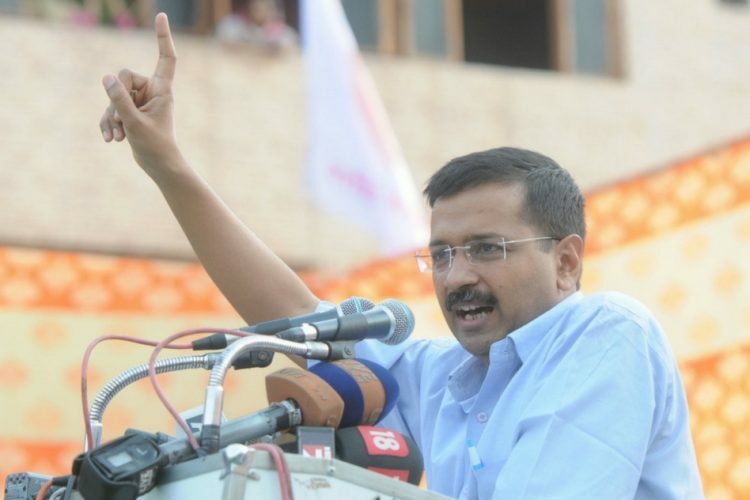 According to The Indian Express, the Aam Aadmi Party (AAP) government has not managed to fulfill its promise of coming up with an online portal to accept Right to Information (RTI) applications within a year. 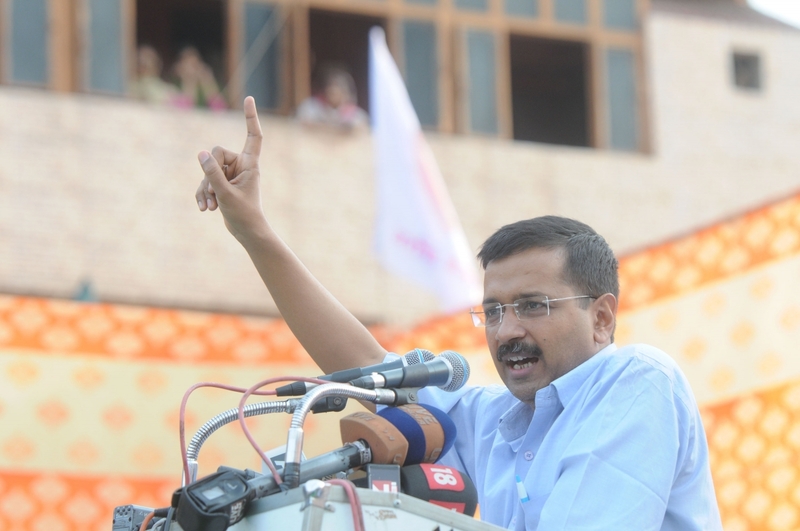 In January 2016, the AAP government claimed that it would start accepting RTI applications online to ensure a smooth processing of the thousands of applicantions. As per claims, the project should have been initiated by the end of April 2016 but, as of June 2017, it is still not up. The intent of the project was to help residents file RTI applications from any government department, make payments online and receive replies through email. As of now, people file RTI applications by post or in person, and postal orders of Rs 10 are affixed with the requests. 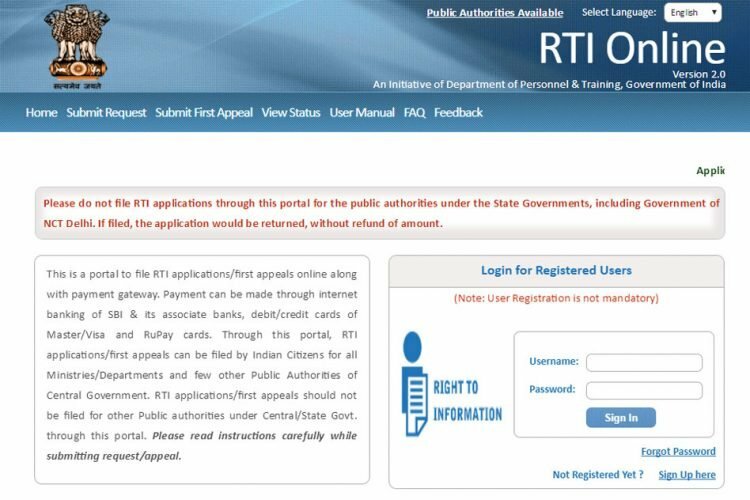 In response to an RTI filed by activist Neeraj Sharma to know about the fate of the online RTI application portal, it came to light that the website work was halted due to the municipal elections in the national capital. 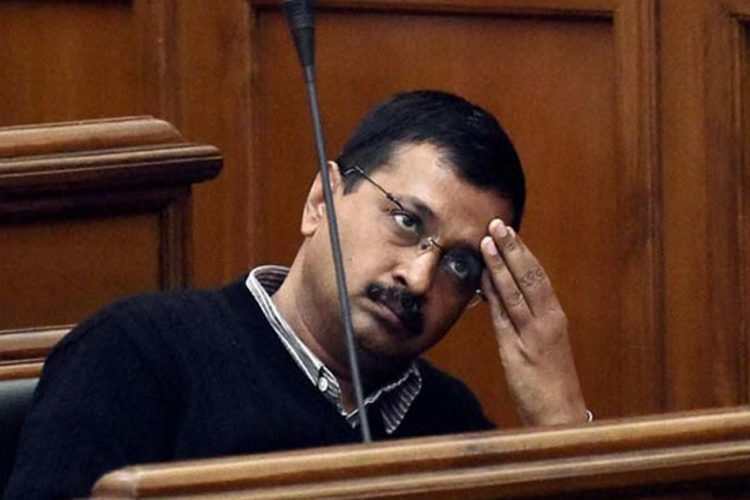 “It needs to be understood that the process of online filing of RTI petitions is awaiting formal launch, which could only be there after elections for three MCDs in Delhi are over,” The Indian Express quoted the Administrative Reforms Department as replying. 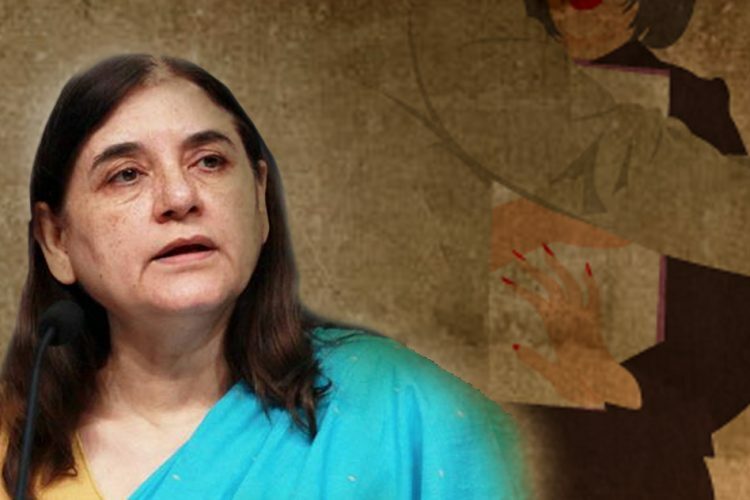 The project required clearance from two quarters – the Administrative Reforms Department and the Information Technology Department. 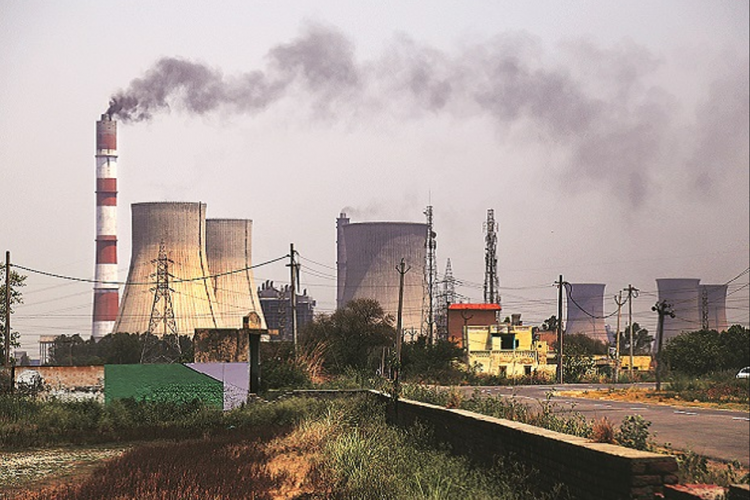 Both departments have cleared the project, and the file is now with the National Informatics Centre. Mr Bali said that the last round of the training would be on 28 June and, subsequently, the online portal for filing RTI would be ready by 5 July this year. For a party that has been relying on the importance and need of RTIs, it is important for them to come up with the online portal as soon as possible. 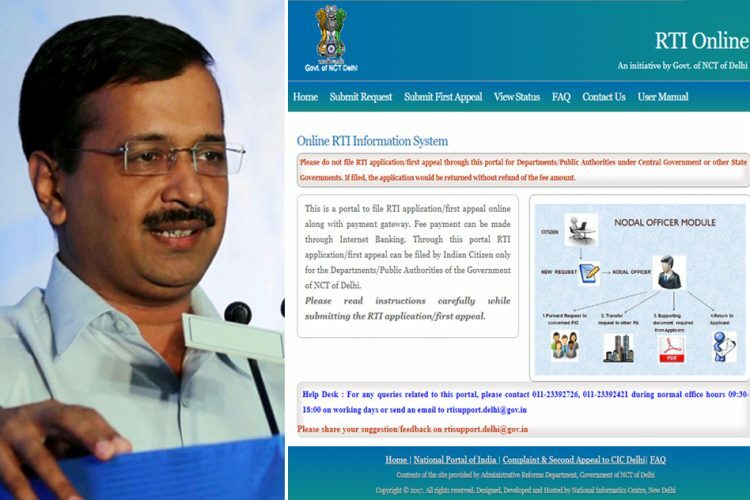 Several AAP leaders have advocated the use of RTIs for the transparency in governance; an online portal would only help the common man. 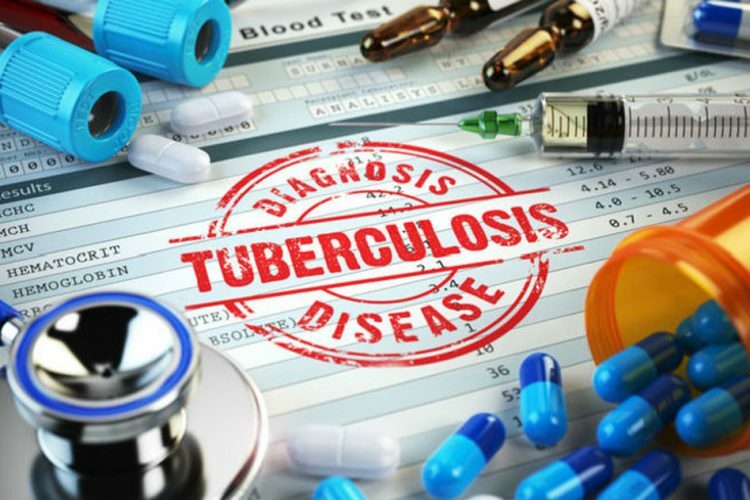 Indian Govt Plans To Eradicate TB Five Years Before Global Deadline By 2025, Will It Be Possible?